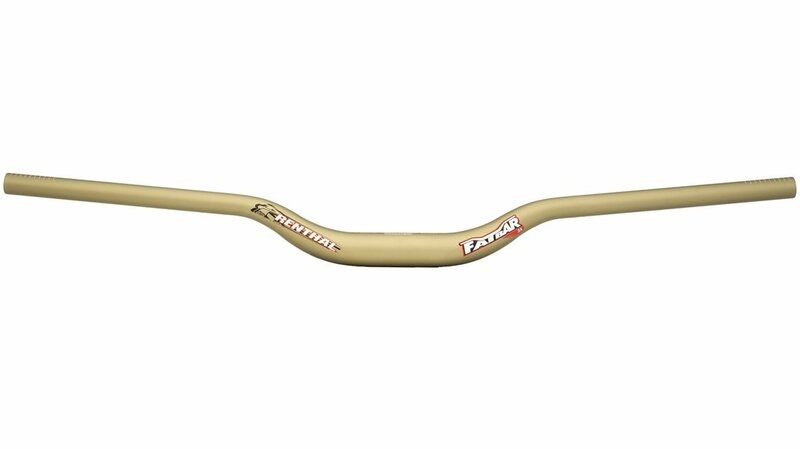 The Renthal Fatbar Riser 35.0mm Bar was designed to be the ultimate combination of strength, lightness and durability. 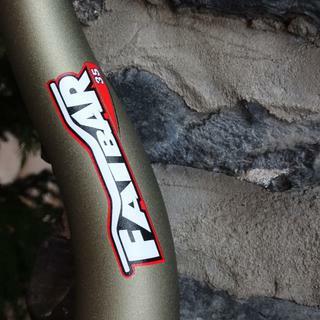 It features the same flex characteristics and ride quality of a 31.8mm fatbar. 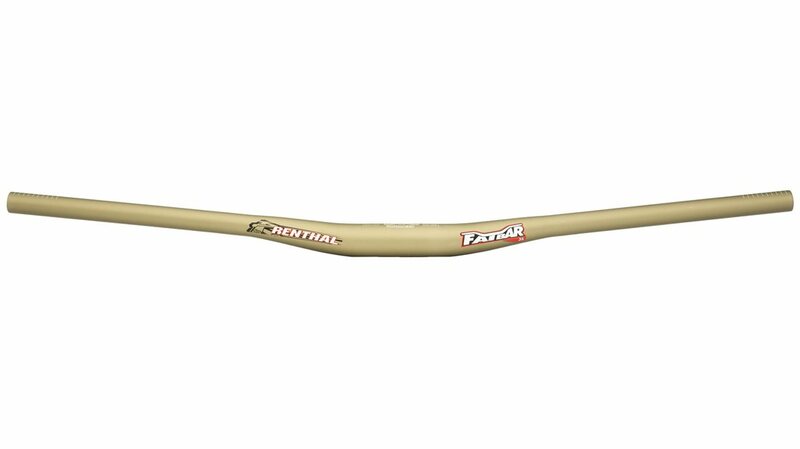 The Renthal Fatbar Riser 35.0mm Bar is constructed from 7 series aluminum tubing, giving it the ultimate strength and durability. Look great and were exactly what I wanted. Install was easy but it's not like there's much to it. 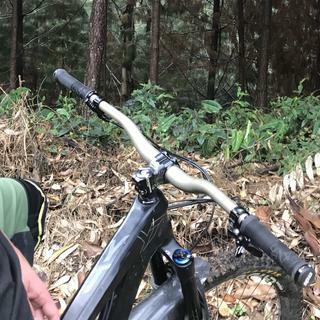 Strong handlebar, rise is perfect. 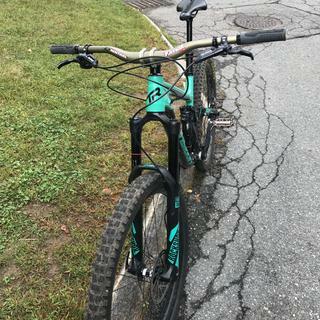 Strong handlebar, plenty stiff, looks great. Easy to use and install. My favorite bend. 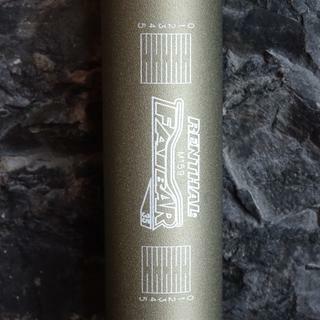 Use the 31.8mm bar on my enduro rig and Themis 35mm on my DH bike. An excellent upgrade for my 6 months old L trail bike. Right on the money. Got me in the honey pot elbows out. 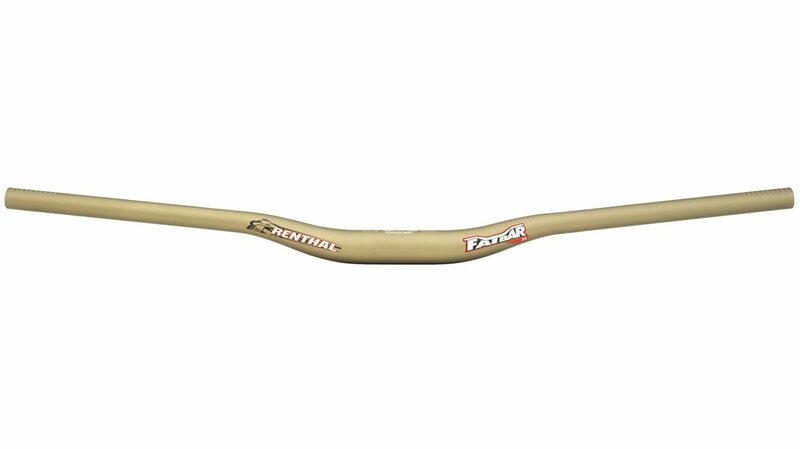 I have the race face atlas and is a great handlebar but I try this renthal and it feel better, more confortable. The ergonomics are perfect. I used this to increase the bar height because I was out of room on the stem. This added 10mm over my previous set up and maintained a great cockpit feel. Nice bar! I got the 20MM rise which is great. 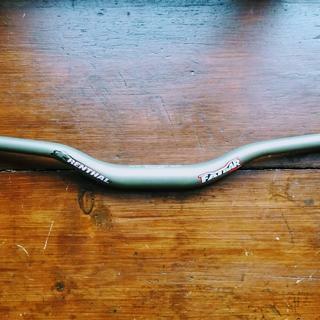 Carbon bars are still sketchy for me so with little weight difference a nice Alum bar works without worry. One thing I like about the Renthal Fatbar is the coating. Having had black bars in the past they scratch super easy, especially if you move your levers around. 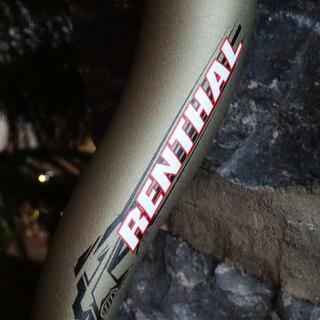 The Renthal Bars hide scratches better and coating seems durable. 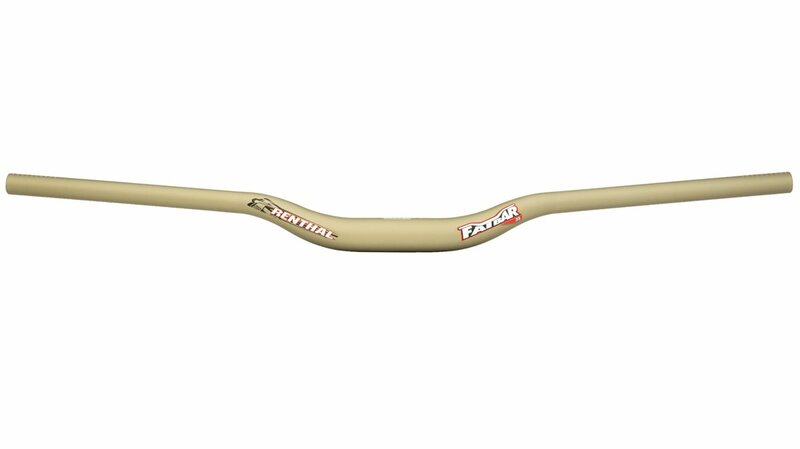 What are the specs on this bar? height? width? rise? weight? ?